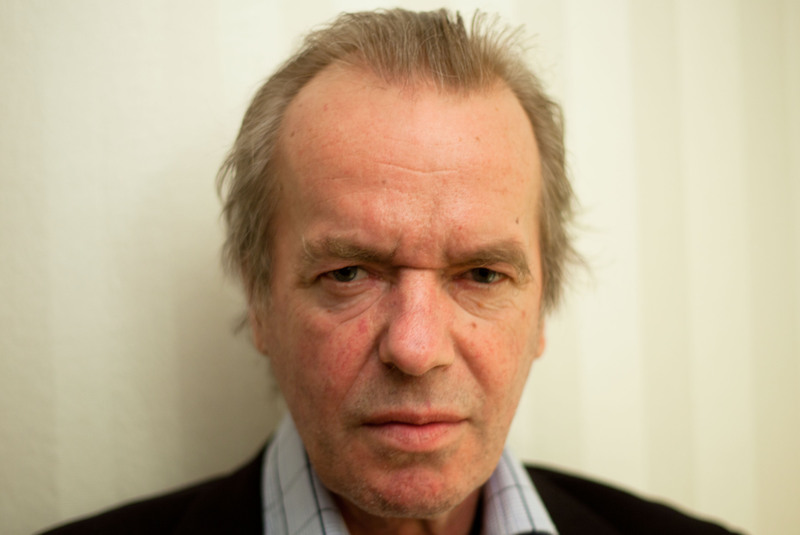 Martin Amis was doubled on Saturday night at the New School. He was appearing as part of the tenth annual PEN World Voices Festival of International Literature, established by his great friend Salman Rushdie, who had a front-row seat for the occasion. 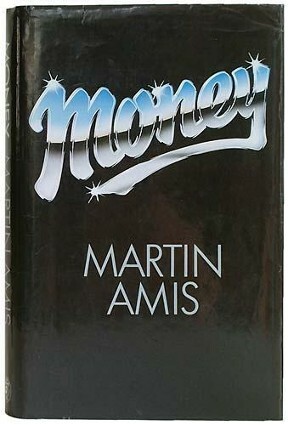 Stage left was the real Amis, head cocked and battle-ready; opposite him sat interviewer and critic John Freeman; and between them was actor Anatol Yusef, who spoke only the historical Amis’s words, taken from interviews conducted since the 1970s in Interview magazine. The concept was simple but rather brilliant: Freeman would interview Amis-past and -present interactively, with Amis-present annotating, approving or contradicting his earlier selves. It was fascinating to watch. 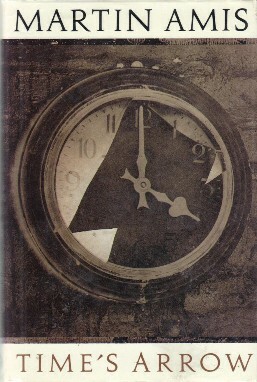 London Fields (1989) is many readers’ favourite Amis novel, a classic in what he calls the “mock heroic style in which we describe low things in a high style”. Visiting Mrs. Nabokov (1993) is a great introduction to Amis’s non-fiction, and includes great profiles of post-war literary titans J.G. Ballard and Anthony Burgess, amongst others. Experience (2000) is Amis’s award-winning memoir, though it says as much about Kingsley as it does about Martin. You can read an extract here.